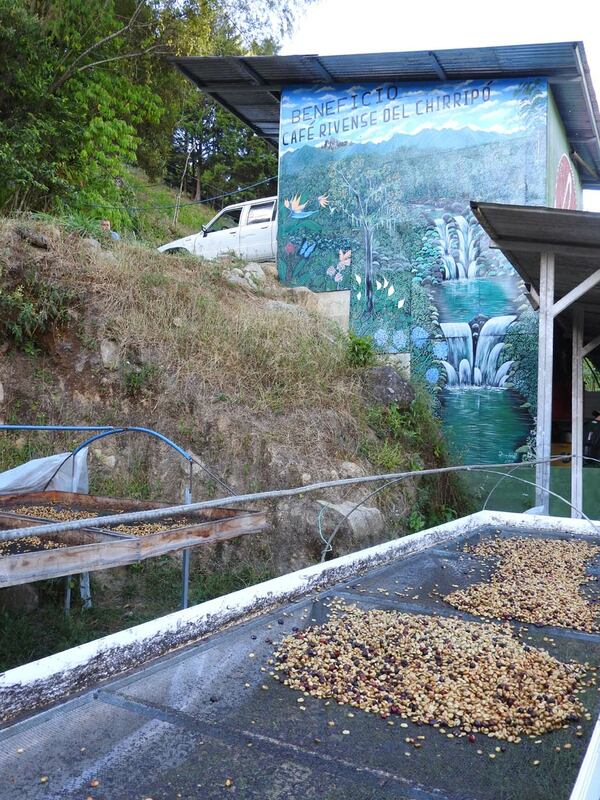 In February Anne returned to Costa Rica on a coffee sourcing trip. These trips are important for us as we are able to meet with our direct trade partner producers, cup the new crop and build relationships with new producers. 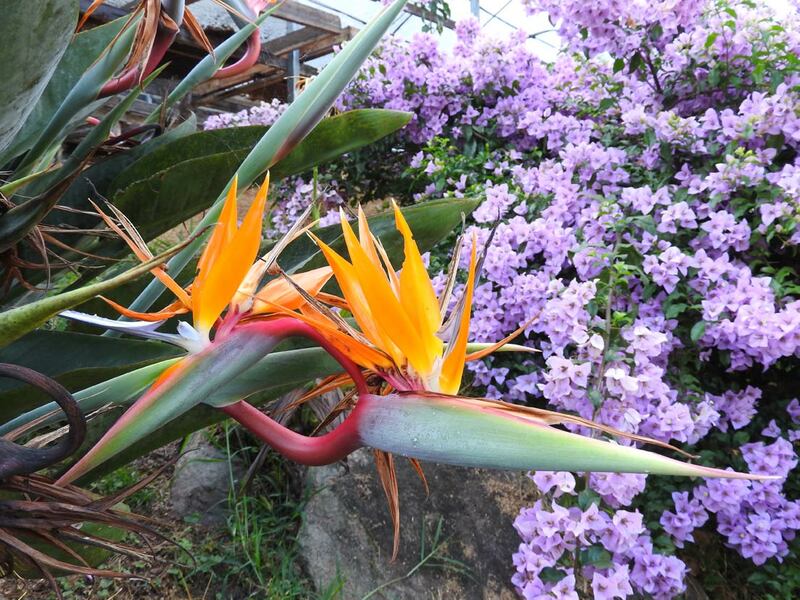 Among the coffee regions visited Anne traveled to southern Costa Rica–a region called Brunca. This region of southern Costa Rica is best known for Cerro Chirripó which is the country’s tallest peak. From the summit on a clear day one can see the Pacific and Atlantic Oceans. 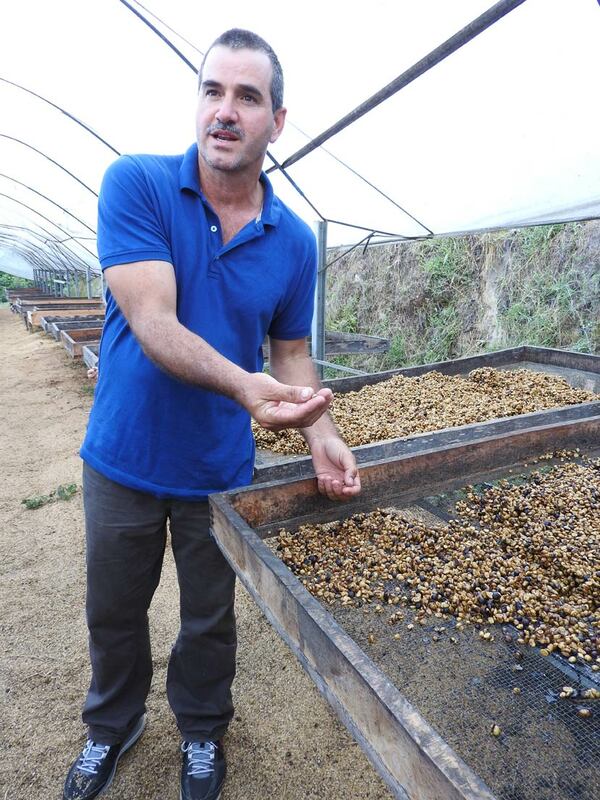 While in Brunca Anne came across Café Rivense, a family micro mill located in the canton of Perez Zeledón. The micro-mill is located between Cerro Chirripó and Cerro de la Muerte. Grown under the careful eye of Régulo Gerardo Ureña and his family, Finca las Torres is located at an elevation of 1550 meters. Our micro-lot is processed as a black honey and sun dried. This is the most unique and rarest of Costa Rica’s processing methods. The skin of the coffee cherry is removed but the fruit remains on the coffee bean. It takes approximately 10 days for the fruit to dry off the coffee bean. This additional time gives the coffee bean more complexity, sweetness and body. 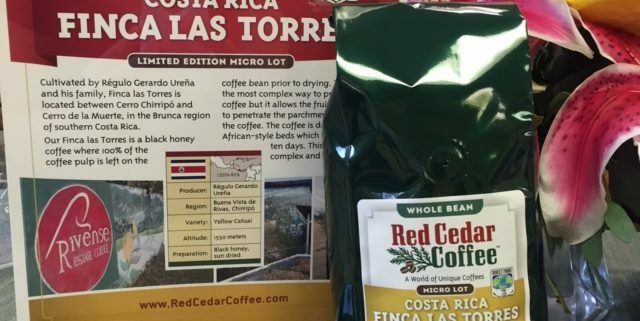 This coffee is available exclusively in Red Cedar Coffee Co.’s Tasting Room and via mail order. September 22, 2016 /by Anne D.
If you have been in the Red Cedar Coffee Co tasting room you may have recently noticed a new coffee. If you haven’t, you don’t know what you’re missing! For a limited time, we are roasting our Fair Trade Certified Organic Nicaraguan Madriz. The cooperative that produced this organic coffee is called 25 de Marzo and is located in the San Juan del Rio Coco region of Madriz in northern Nicaragua. The cooperative has 49 members, fifteen of whom are women. Fair trade producers commit to protecting the environment and social causes. Fair Trade workers receive sustainable wages, representation, safe working conditions, access to education and health care. September 15, 2016 /by Anne D.